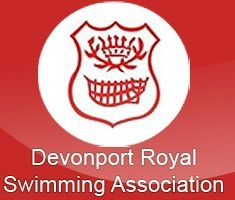 DEVONPORT Royal Swimming Association will mark a successful year on Saturday with their annual celebration evening. The event will be held at the Boringdon Golf and Country club and more than 250 people are expected to attend. Awards will be handed out to swimmers and water polo players. Their successes in 2017 included their swim team finishing as runner- up in the Cornwall and Devon League. They also had swimmers winning medals at city, county, regional and national level and earning selections for teams and training camps. Their water polo team also had an impressive 12 months, with teams winning trophies at county, regional and national level and having players selected to compete for their county, the South West and their country.